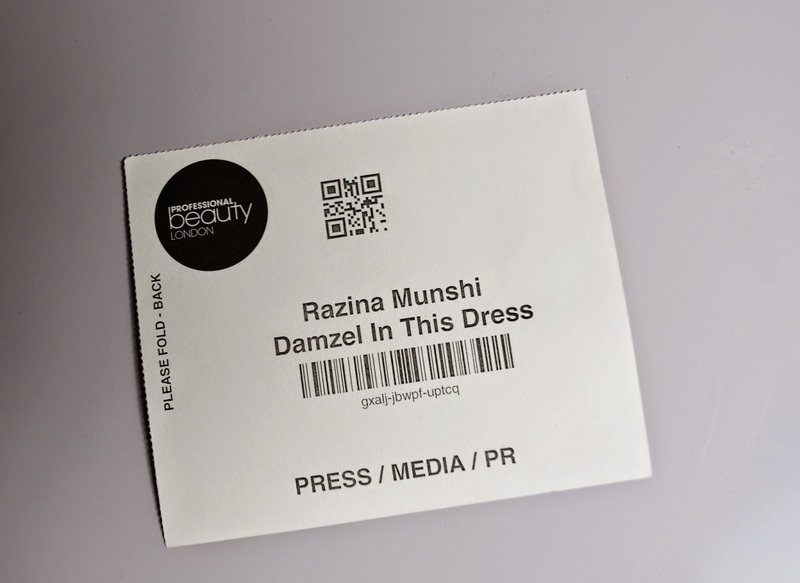 A few weekends ago I had the opportunity to visit the amazing industry event – Professional Beauty London 2015. C/O Professional Beauty London, I was invited as Press and boy was I glad I went. 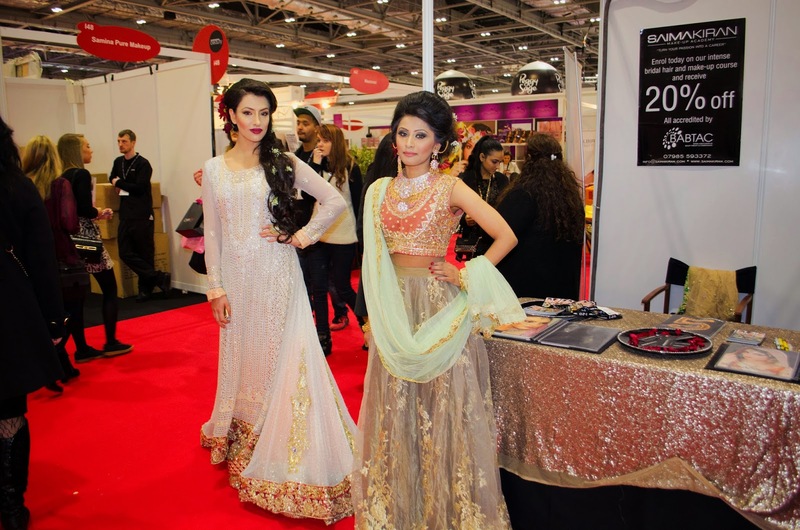 The event bought together almost 1000 brands to showcase them to beauty professionals as well as the general public. So if you’re a beauty therapist, aspiring to open your own business or even a beauty blogger, this was the event for you. Possibly even the event of the year! I got to try out a range of brilliant brands that I’ll be blogging about over the next few weeks. Some huge brands such as OPI, Essie, St Tropez, Kryolan and even NYX cosmetics had stands. Those who attended were able to sample and buy products are a discounted price, regardless of whether you owned a business or not. There were also a range of seminars available for everyone to enjoy as well as live stages. Since I’m not in the beauty industry I didn’t attend any however I did check out the live stages. 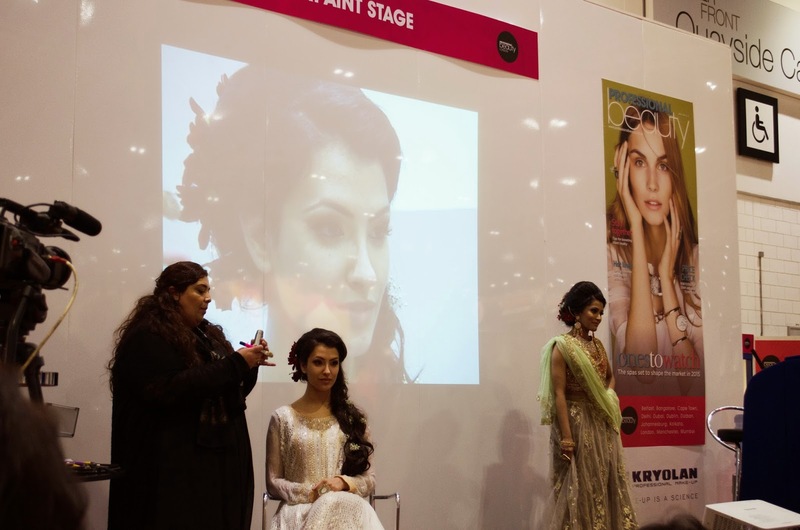 My favourite was of course “warpaint” and was delighted that the British Asian makeup scene was being represented by the brilliant Saima Kiran. She’s such a lovely, down to earth makeup artist who now owns her very own makeup academy.Such a lovely lady to talk to and for those of you that know me, will know by one item that I cannot live without is eyeliner, I’ve been wearing it since forever and so of course, I had to ask Ms Kiran on what she would recommend. She said that I should try Inglot’s waterproof eyeliner and it was what she used on the stunning model pictured below. After about an hour of roaming around from stall to stall I spotted Zaf Ansari of Supercover showing off his wonderful work and products. I practically ran over to ask him what I needed for my dark circles (post coming soon). I was so thrilled when we insisted I sit on his stool and he did my makeup for me. He even taught me a few tricks for makeup application along the way which I’ll be sharing with you all. Despite being on a spending ban, I just couldn’t help myself and bought a few goodies, including the new favourite Supercover foundation. I cannot stress how great the event was and how much I would recommend you all to attend next year.